«U.S.S. Enourance NCC - 45996» [ «Class: Galaxy» ]. «U.S.S. Enourance NCC - 45996» [ «Class: Galaxy» ]. 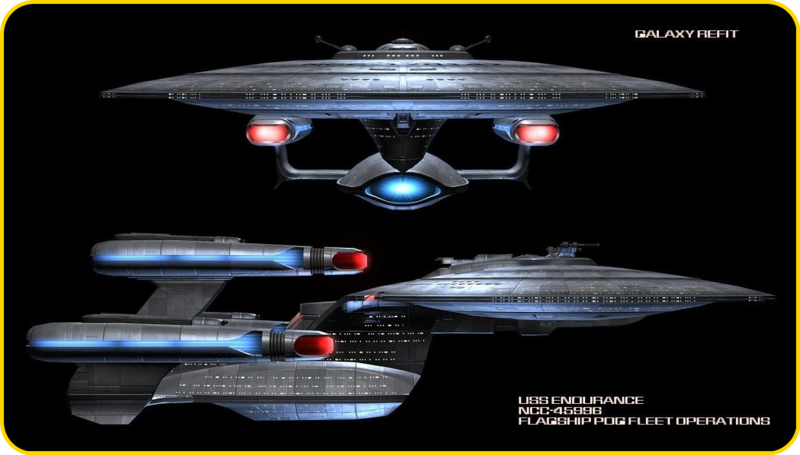 HD Wallpaper and background images in the star, sterne Trek club tagged: «class: galaxy» star trek «u.s.s. enourance ncc - 45996».